You were in a Texas auto accident that landed you in the hospital, but luckily you're on the mend. Now that your treatment is complete, you've submitted your paperwork, paid your deductibles and taken a deep breath - the insurance company will take things from here, right? Unfortunately, not always. It's not uncommon for an insurance company to dispute your medical bills, arguing that they were excessive or unnecessary. And if your insurance company refuses to pay for your bills, guess who gets stuck with them? Yep - you. Why Do Insurance Companies Dispute Your Medical Bills? It's Not Like They're Doctors! Too right you are. 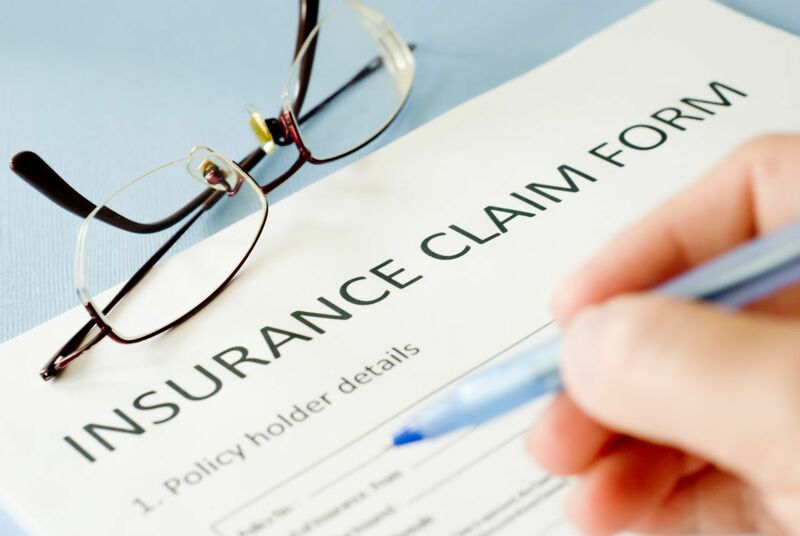 It's absurd that insurance adjusters have any say at all, but the fact remains that each year, insurance companies withhold millions of dollars from their clients in medical bills. Why? It's all about profits and suspicion. For an insurance company to be profitable, they have to take in more money than they pay out. Similarly, insurance companies tend to assume you're lying about your treatment until you prove them otherwise - it's how they have to be to avoid insurance fraud. Unfortunately, this creates some skewed incentives. Some of America's biggest insurance companies are notorious for delaying payments, denying claims and taking advantage of clients who don't know their rights. Don't Insurance Adjusters Trust the Doctor's Judgment? Not always. After you've been in a serious car accident, your doctor will likely run a series of diagnostic tests like MRIs and X-rays to figure out your best treatment options. If these tests come back negative (meaning no injuries were found - a good thing! ), the insurance adjuster might argue that the test wasn't necessary. It's a backwards argument. How would the doctor know the results unless you had the tests done? The length of your medical treatment is another area that insurance adjusters often dispute. If you went to the doctor for seven weeks but the adjuster thinks you should have been fully recovered within four weeks, the adjuster will ignore the last three weeks of your treatment and refuse to pay for it. We could go on and on, but you probably get the point. Also Read: Why Should I Use My Own Health Insurance If the Wreck Is the Other Party's Fault? When Insurance Companies Think Doctors Order Unecessesary Tests, Are They Ever Right? Maybe, but if they are, it's a lucky guess. Although some argue that doctors do indeed "over order" certain medical tests like X-rays, CT scans and MRIs, the insurance adjusters aren't actually doing the research, examining the details or consulting with other doctors. When an adjuster accuses a doctor of ordering an unnecessary test, they're hoping that the victim - you - won't dispute it. That's usually where I come in. How Can a Lawyer Help Me Get All My Medical Bills Paid? If the insurance company refuses to pay your bills, I'd highly suggest consulting a Board Certified personal injury lawyer. Simply having a lawyer on your side is often enough to entice the insurance agent to pay what's due (they know they can't get away with their tricks with a lawyer watching their every move). Even then, if they don't want to budge, an experienced lawyer will fight for your rights as an injury victim to win you the compensation for your medical bills that you deserve. For answers to your legal questions, contact the Anderson Law Firm online, or by calling 817-294-1900. Plus, download my free book, "15 Mistakes that Will Wreck Your Texas Accident Case"
Does My Insurance Company Have a Right to Subrogation?